Part of the clear skin range for Oily and Overactive skin. Andalou Argan Stem Cell BB Benefit Balm is Un-Tinted and has an SPF of 30. It has Fruit stem cell complex and Argan stem cells which are the stars of this multi-benefit balm with sheer, broad spectrum protection to defend against premature aging. This balm mattifies excess oil to reduce shine and diminish the appearance of your pores for a clear, balanced complexion. 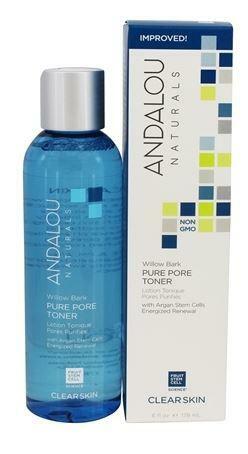 How to use Andalou Argan Stem Cell BB Benefit Balm Un-Tinted SPF 30; Daily, alone or under make-up. Apply liberally 15 minutes before sun exposure and as needed. Packaging; Recyclable tube. Check local recycling for cap.